Its the UEFA Champions league quarter Final day 2 which will feature team from England(man utd),Netherlands(Ajax), Italy(Juventus) and spain(Fc Barcelona). Just like we saw in the round of 32, can the champions league record another upset tonight? Manchester United beat one of the competition’s favorite Paris Saint German out of the competition on an away goal rule even with the quality of players in the Manchester United team. 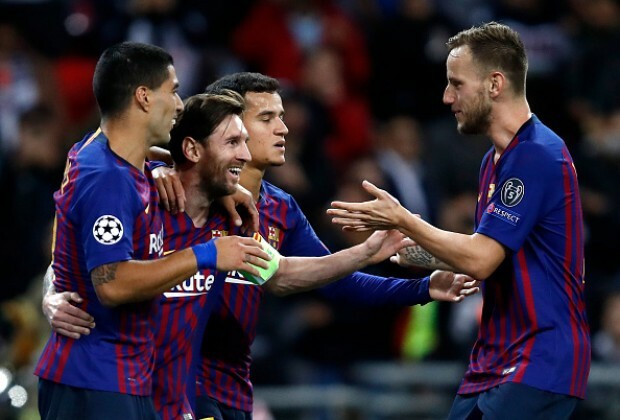 Therefore, with Manchester United facing Fc Barcelona in the quarter final stage of the competition, will they be able to repeat the same upset they did against the french champions to the Spanish giant? On the other end, Ajax Amsterdam who knocked out the Champions league title holder Real Madrid in a convincing 1-4 demolition of the Spanish capital sees the Netherlands team facing the Italian Giant Juventus. 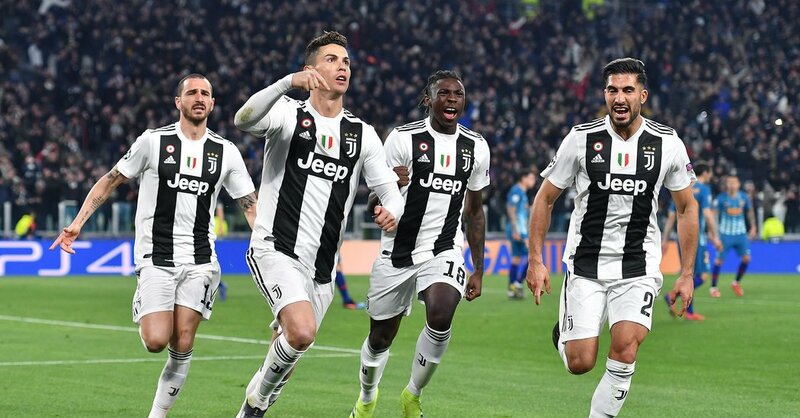 Juventus are the favorites in this game as they will we recording their three straight consecutive champions league quarter final game with their full squad back on board. FIFA BEST AWARDS – Luka Modric named player of the year, as Salah scoops Puskas Award.